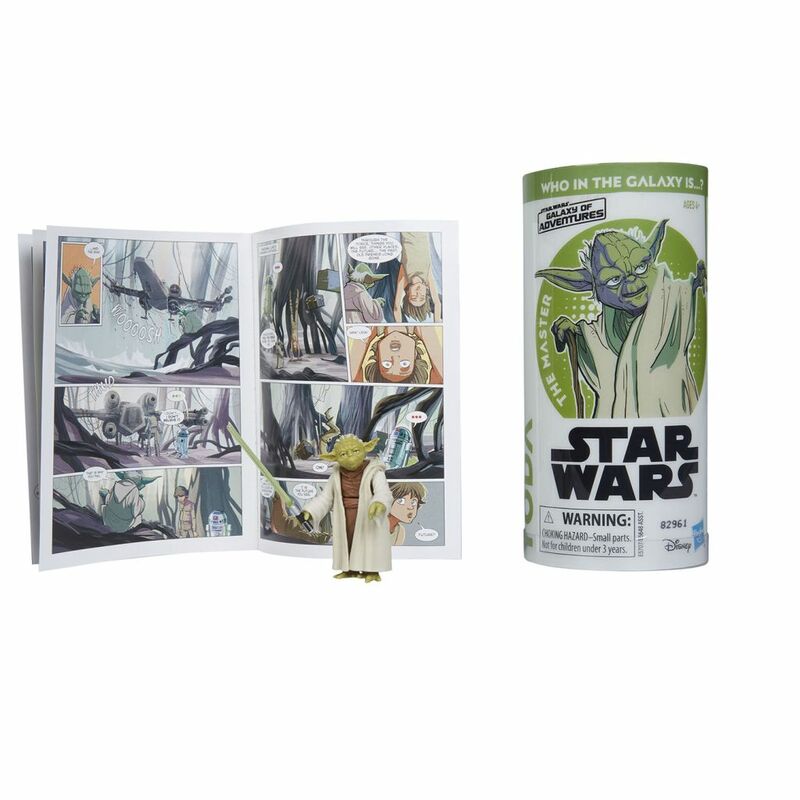 With the launch of the new Star Wars Galaxy of Adventures animated shorts yesterday, Hasbro also released information about a new line of figures to support it. 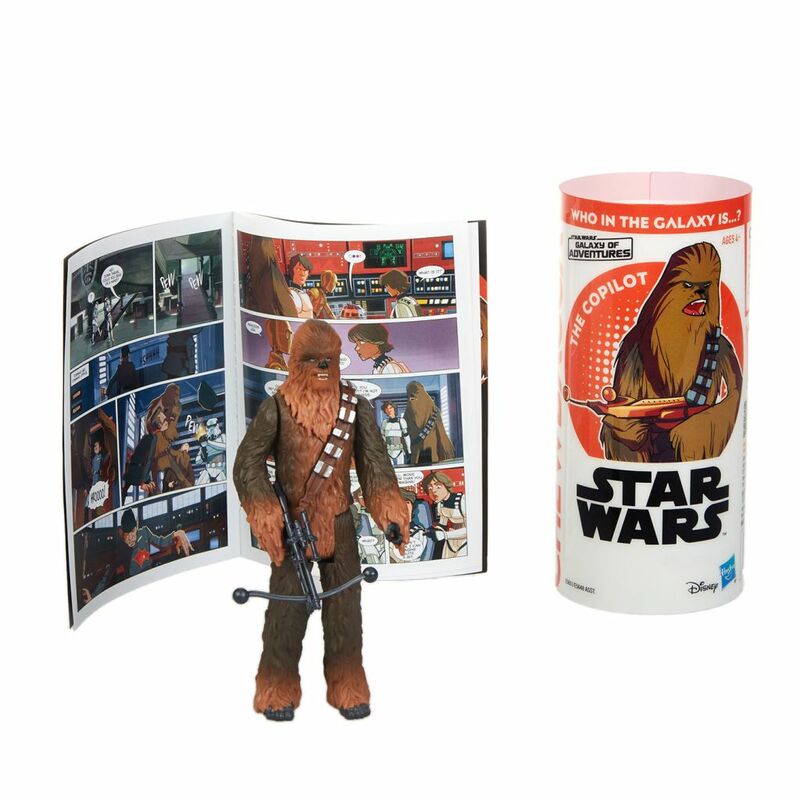 The first two waves have been announced with the first including Darth Vader, Luke Skywalker, Chewbacca, and R2-D2. 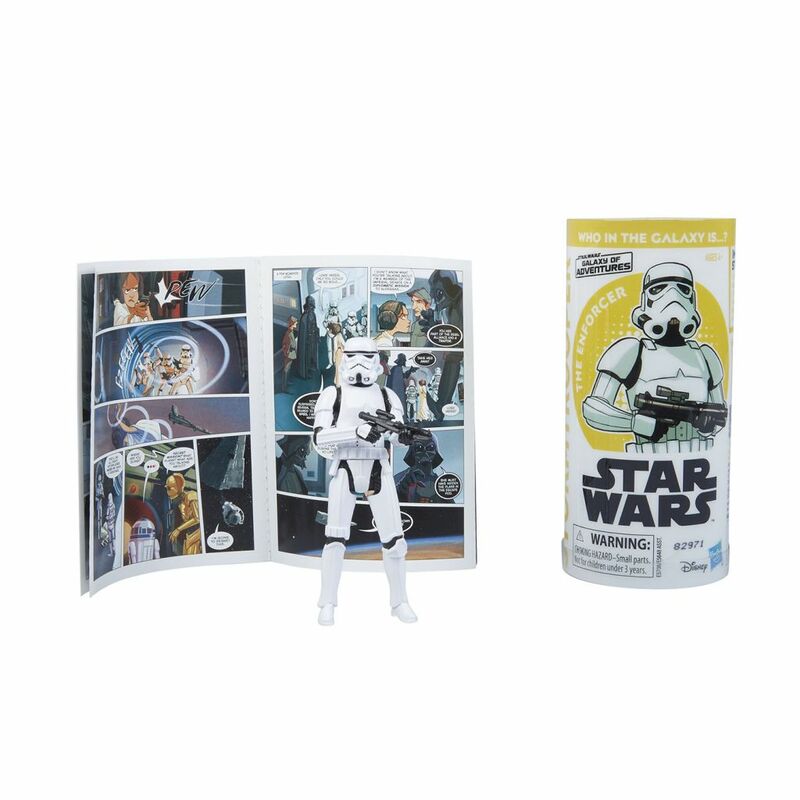 Wave 2 features Han Solo, Princess Leia, Yoda, and a Stormtrooper. 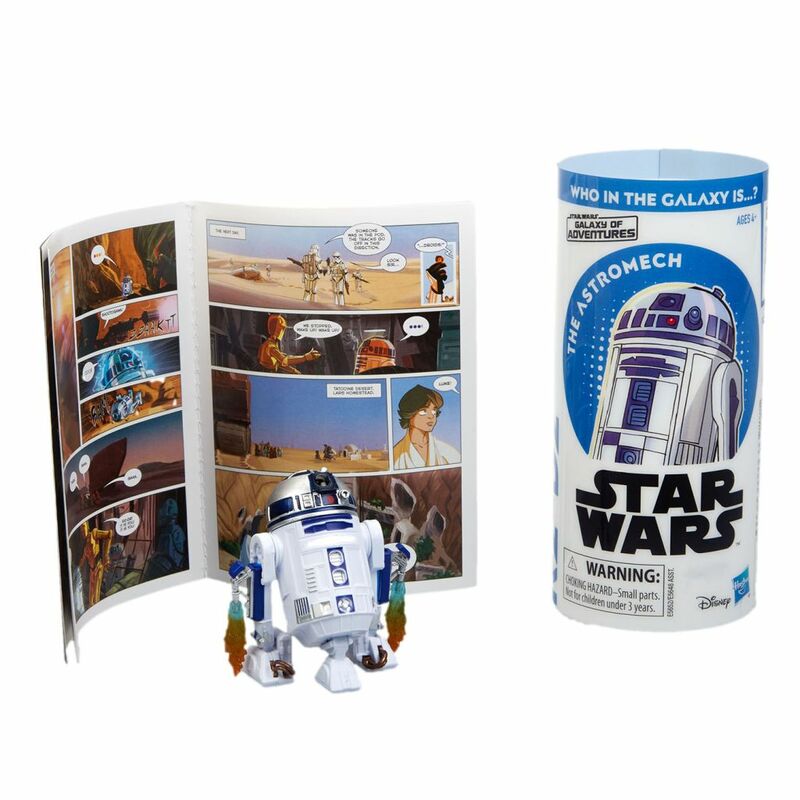 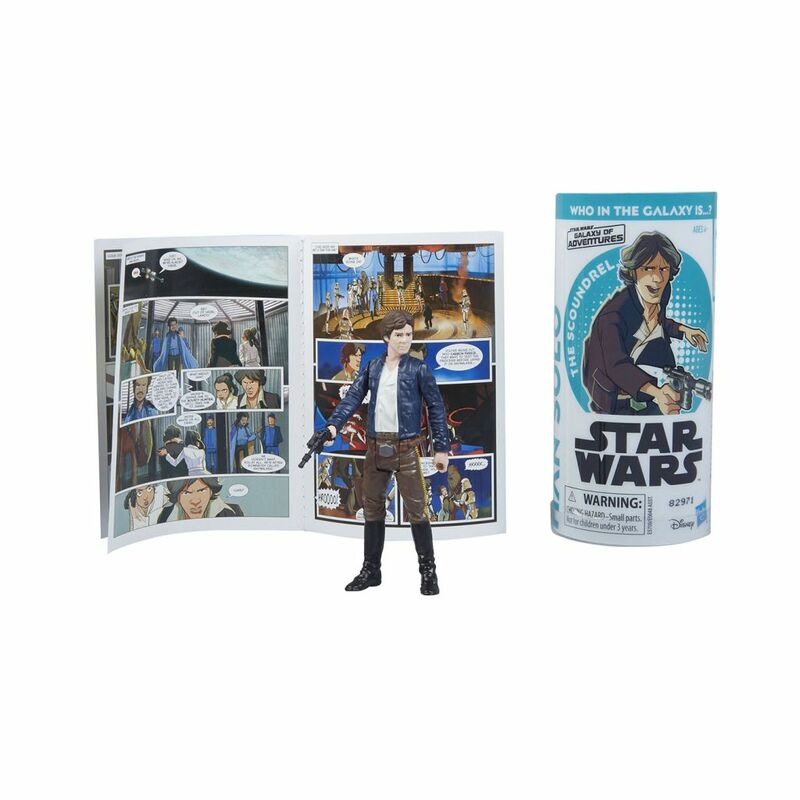 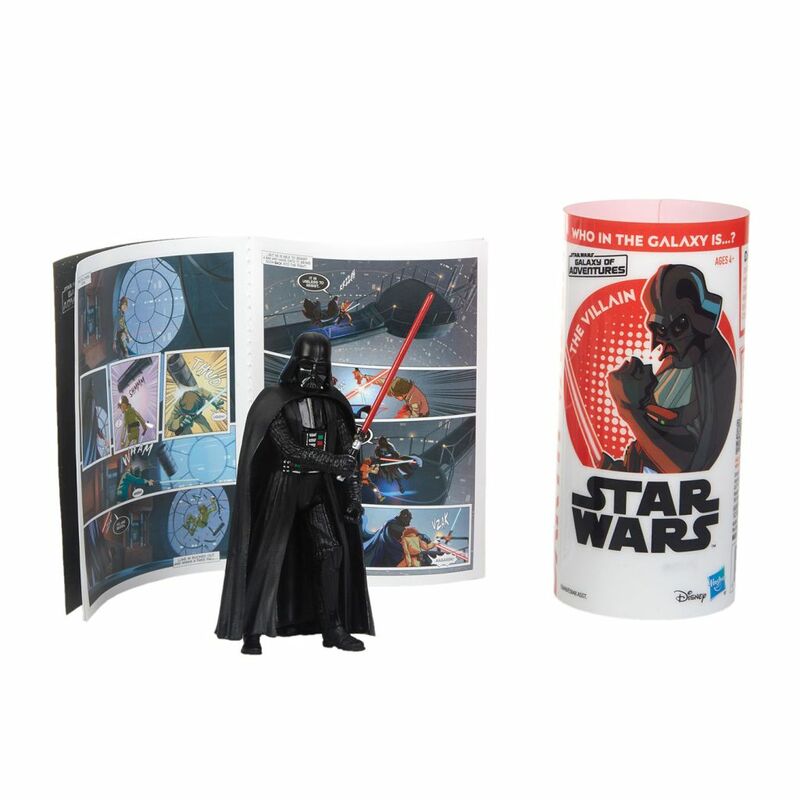 Each pack includes a comic book and figure in tube packaging. 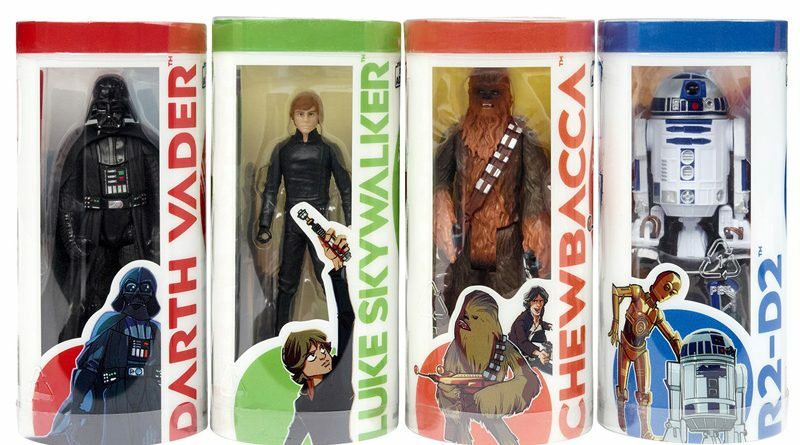 The figures appear to be repacks of previously released figures. 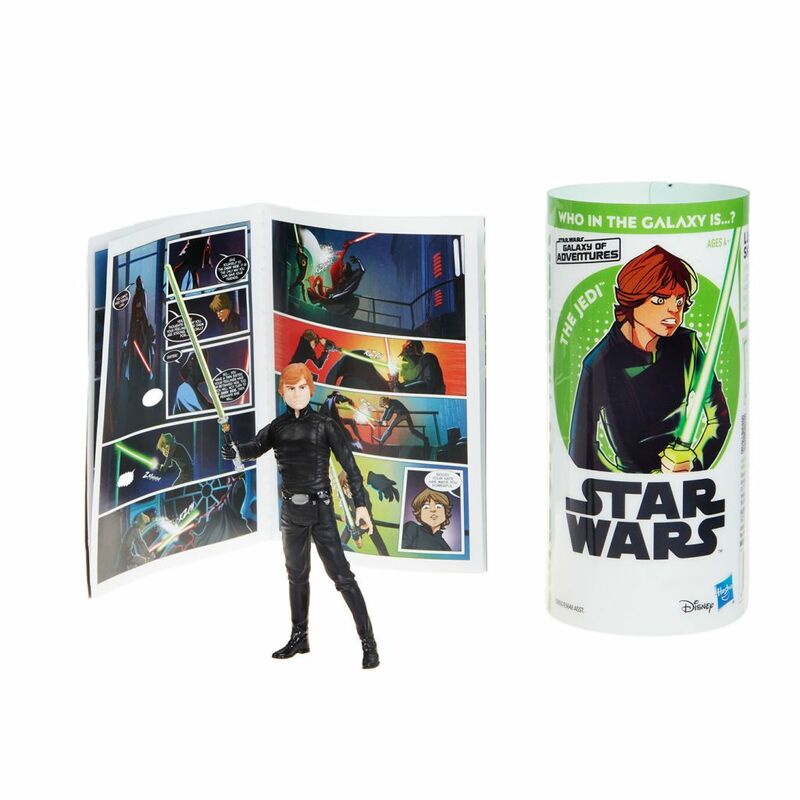 Each pack will retail for $9.99 and will be available at Walmart starting today, December 1st, with wide release coming in January 2019.